China on Wednesday vetoed and put a hold on a proposal at United Nations Security Council (UNSC) to put a ban on Jaish-e-Mohammed's chief Masood Azhar as a global terrorist. This was the fourth time China blocked such a move. The hold can last up to nine months, after which China can use its veto power to formally block/terminate the proposal. A UNSC ban would have subjected Masood Azhar to travel ban, assets freeze and an arms embargo. Bharatiya Janata Party (BJP) leader Subramanian Swamy said that "the cost of gifting UNSC seat to China in 1950 is haunting us." The government said it would pursue 'all available avenues' to bring terrorists to justice. However, angry Indians took to Twitter seeking a boycott of Chinese products in India. These included Chinese smartphone brands like Xiaomi and applications like TikTok. #BoycottChineseProducts is trending in India. Irony is this hashtag trend will be done from Chinese made mobile phone. 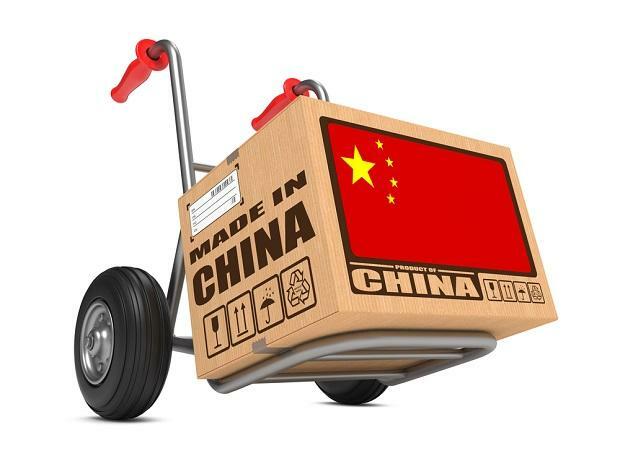 No country on earth can afford to ban Chinese products as of today.